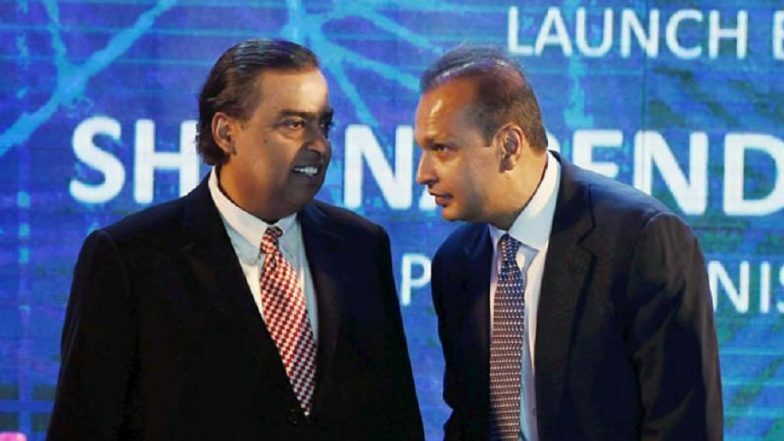 Mumbai, March 19: Anil D. Ambani, Chairman of Reliance Communications, has thanked Reliance Industries Chairman, Mukesh Ambani and Nita Ambani for their support regarding payment of dues to Ericsson as all the RCOM's outstanding to the Swedish company stand cleared. "The requisite payment of Rs 550 crore and interest thereon to Ericsson has been completed today in compliance of the judgment of the Supreme Court," an RCOM spokesperson said. Anil Ambani Saves Himself From Going to Jail, Pays Rs 460 crore to Ericsson.